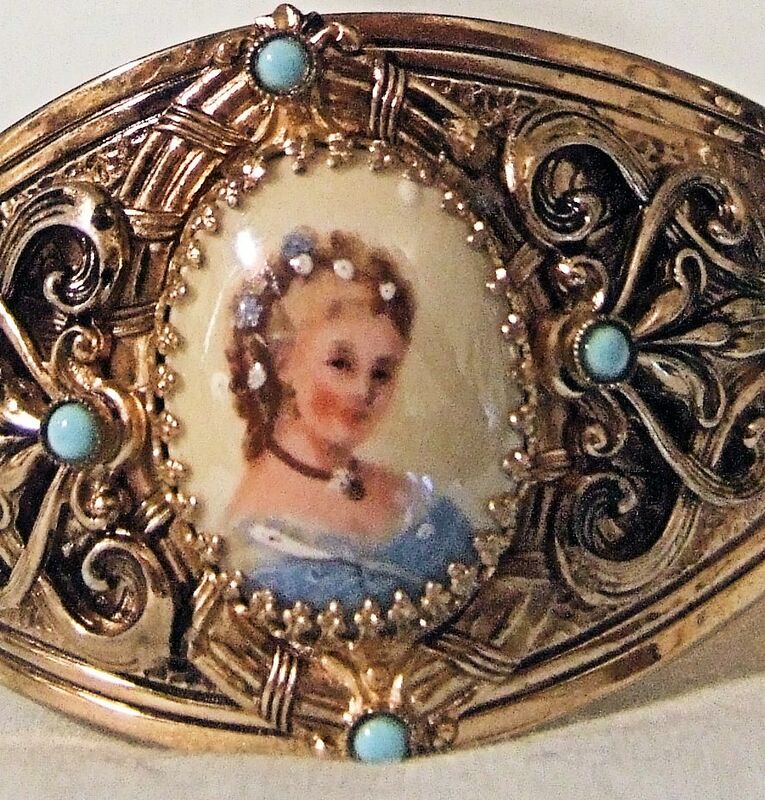 Vintage and antique jewelry from bygone eras can make your outfit stand out and even sizzle! Here from the 1940's is an exquisite silver plated bracelet. Sarah Coventry's 1960's Carousel bracelet's pearl-finished cabochons match a wide variety of outfits.